Mix a few of these episodes in the original Mushishi, and hardly anyone would notice the difference. That’s not a compliment. The original Mushishi had mainly novelty value. It was a deeply flawed show with a brilliant premise. Next Passage doesn’t do much but gets more steam out of it. The fact it’s still fun speaks volumes of its premise. The appeal of Mushishi was its weirdness. It’s both because it’s so far away from Western thought, and because weirdness is integral to its themes. Nature isn’t a benevolent or a destructive force. It just exists, indifferent to us and we have to learn to harness it. The mushi and the mushishi are an expression of this idea. It’s also a unique take on fantasy, one we don’t see enough. Instead of grand heroic stories, Mushishi is personal. The plights of the characters are always simple and relatable. They deal with relationships, sickness, raising children and depression. They live in the mountains, but they face the exact issues we in the 21st century face. Some themes are eternal. The series doesn’t know how to handle these stories, though. If they are personal, they need something to bring them to life. The world is full of people raising children and losing their loved ones. The only reason we care about a story like this is because we identify with the person, because we know him. You need ‘relatable’ characters, but it doesn’t mean they need to reflect the viewer’s personality. It means they should be written with specific speech patterns, behaviors, and reactions that establish a personality. Once you establish a personality we can believe this is a real human being and we’ll be invested in their struggle. 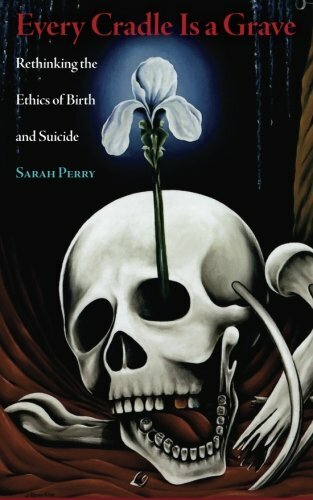 After all, don’t they say that a million deaths is a statistic, because the numbers strip the people of their personality? Now, the people in Mushishi aren’t numbers but they’re rarely human beings. They exist so things will happen to them and Ginko exists so he will reach them. All of this is so a story will be told. All of this without any grand purpose. It’s odd to have such a unique anime that never tries to lift itself up. There are moments where it improves on the original. Next Passage is noticeably darker. The situations are often less certain. It’s a small addition, which adds a bit of danger and excitement. It also causes the characters to not just be peaceful. The emotional scope is wider, with a few characters bordering on the immoral. It was almost non-existant in the original, but here it makes the world more believable and alive. The improvement is only slight. It also shares with the original a horribly constructed first episode. The exposition was a nice re-introduction, but the first episode is never sure whether it’s concerned with the main character’s story, or introducing elements of the world. The show settles for the usual format in the second and the quality improves. The art is more beautiful this time around. People always over-emphasized the atmospherics, as if the stories didn’t matter. The art this time though is a wonder to behold. The level of detail is high, but it’s almost negligible. Every story has its own atmospheric focus, and the extra darkness helps the atmosphere. There is always a little dread in the scenery, nature looking good but always hiding something. The movements of the characters are also very smooth, helping bring them to life a little. The stories themselves, even without characters are interesting enough. The novelty value hasn’t worn off. 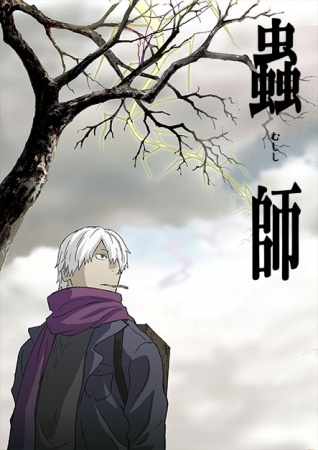 There’s still nothing quite like Mushishi and it’s hard to think something will ever come. The Mushi don’t appear visually so much, but their odd presence still takes the center. The mushi always represent some idea, in some episodes much more clearly than others. They way they operate is tied to that idea. Every detail about a mushi is a part of the theme it represents. This makes them both magical and fantastical, but also interesting. This is how magic should be. Next Passage got its acclaim because most of those who watched were already fans. It’s not brilliant and it’s not a step forward, but it shows the idea still has steam in it. Even if it didn’t improve on the flaws, the uniqueness of Mushishi still works. If you enjoyed the original, there’s no reason not to enjoy this one. In some cases it’s better.